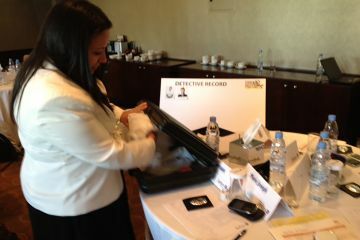 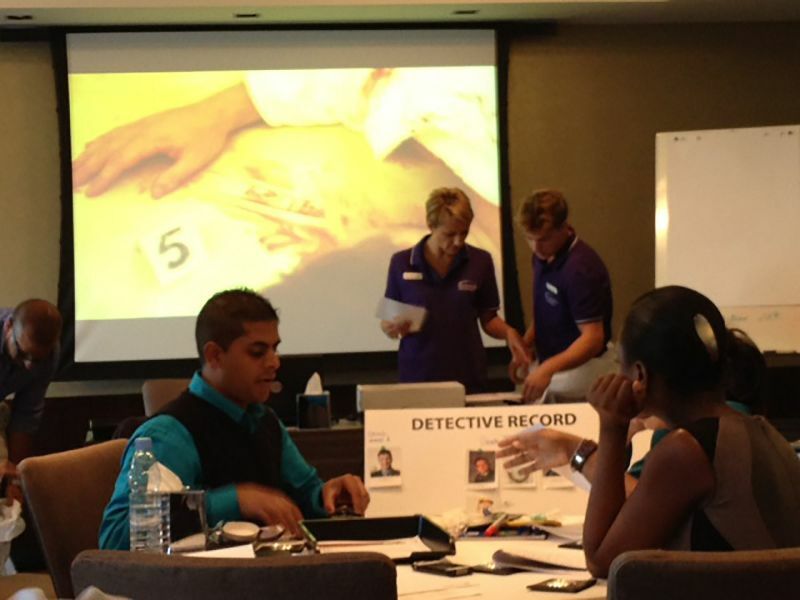 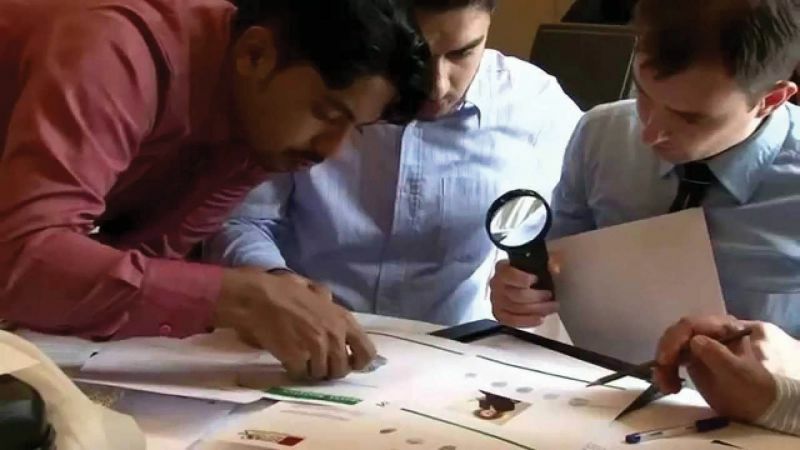 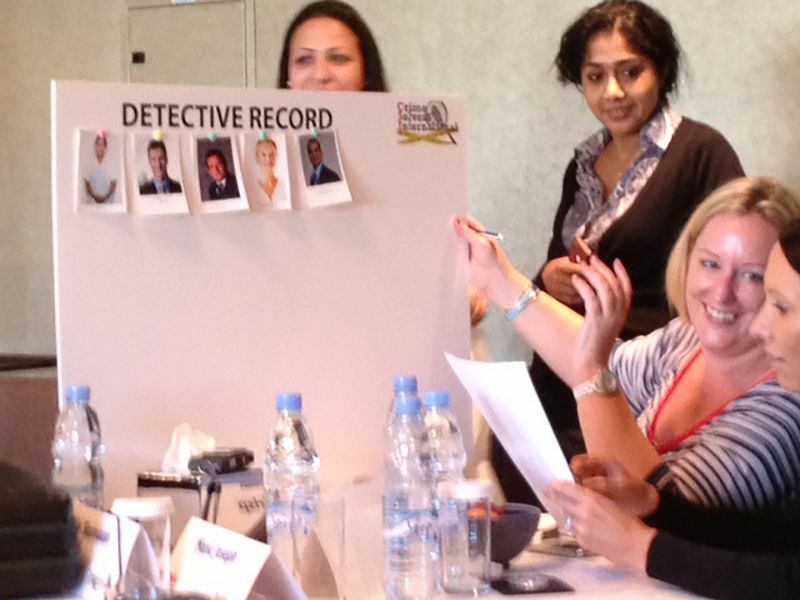 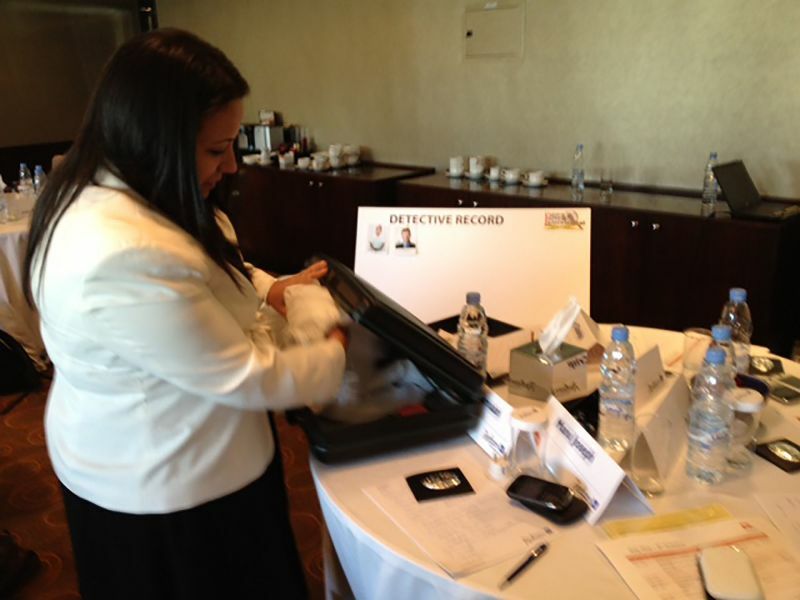 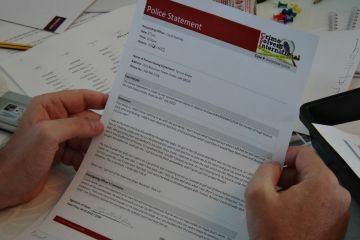 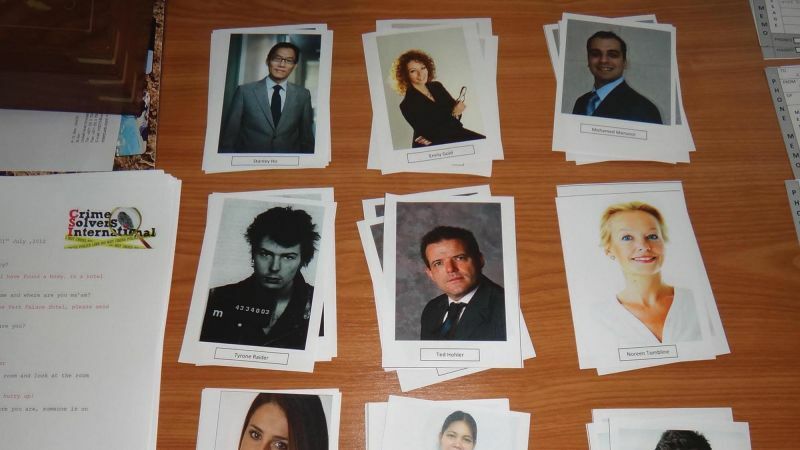 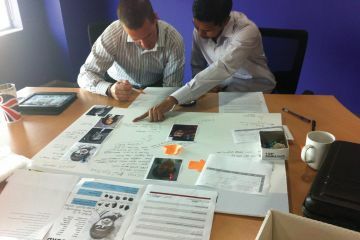 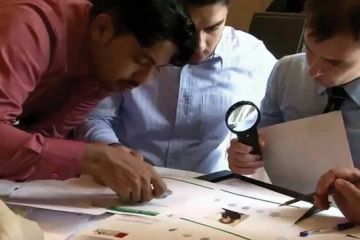 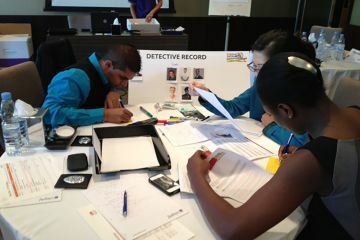 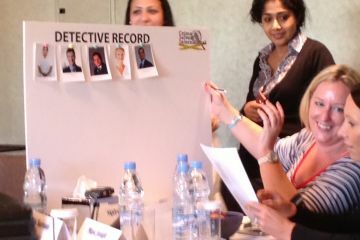 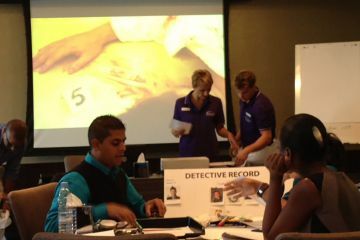 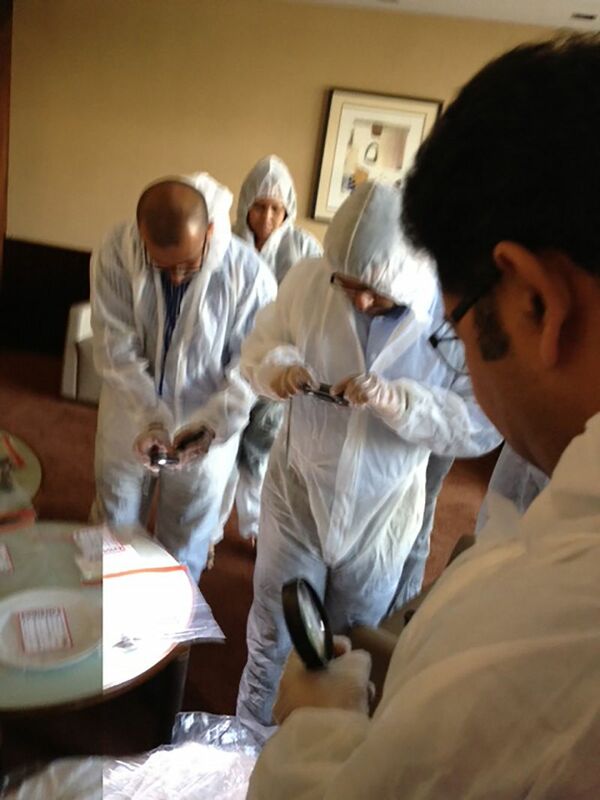 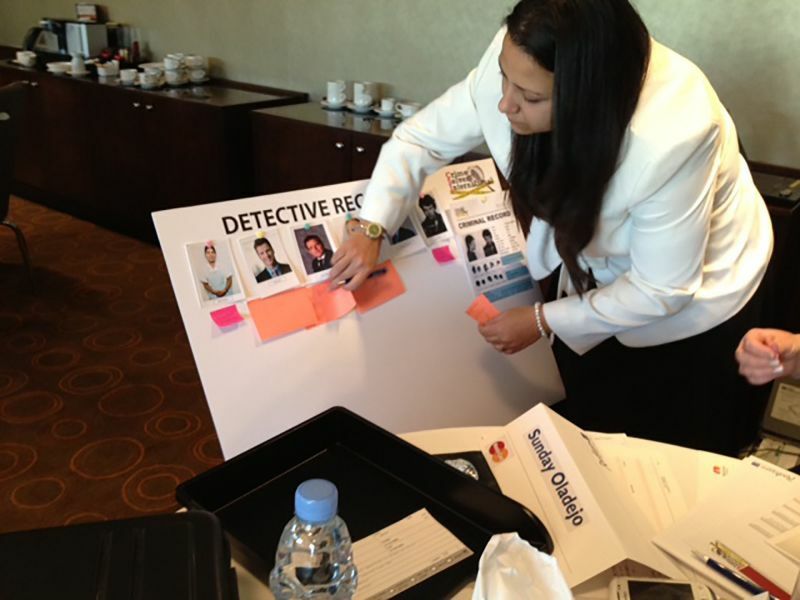 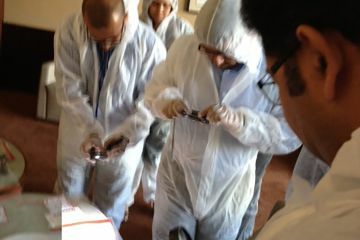 Crime Solvers International (CSI) teams take the role of detectives who have to solve a complex crime. 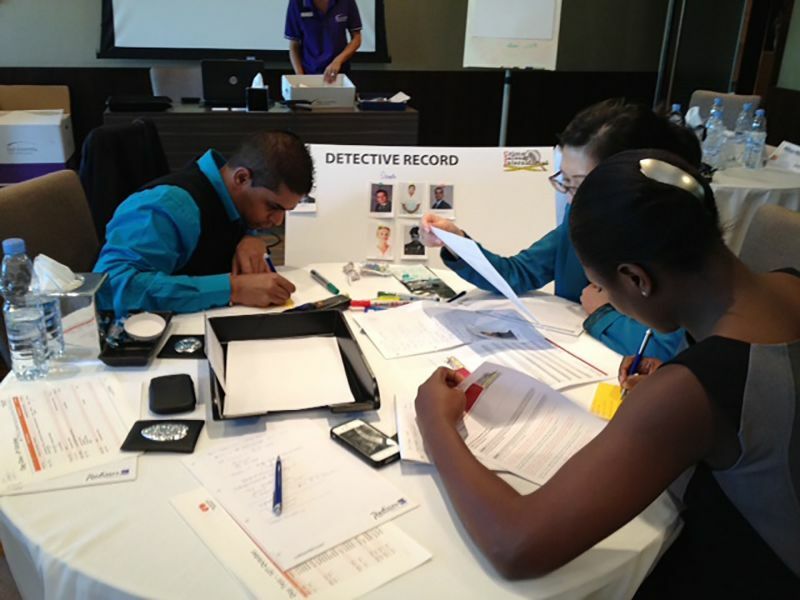 A realistic crime scenario is set to the detecting teams and they are bombarded with a massive amount of information, delivered in a variety of methods. 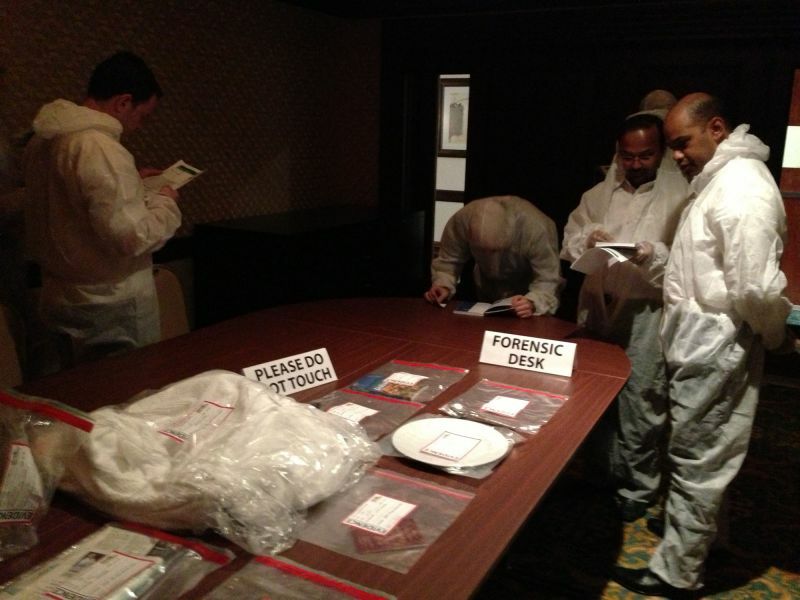 Taped emergency calls, crime scene videos, filmed suspect interviews, photographs, autopsy reports, transcripts, forensic evidence and more all serve to confuse and mislead the detectives. 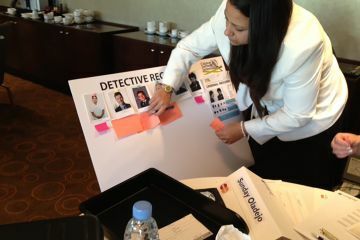 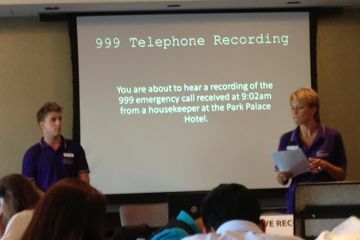 Their task is to sift through the information to solve the crime. 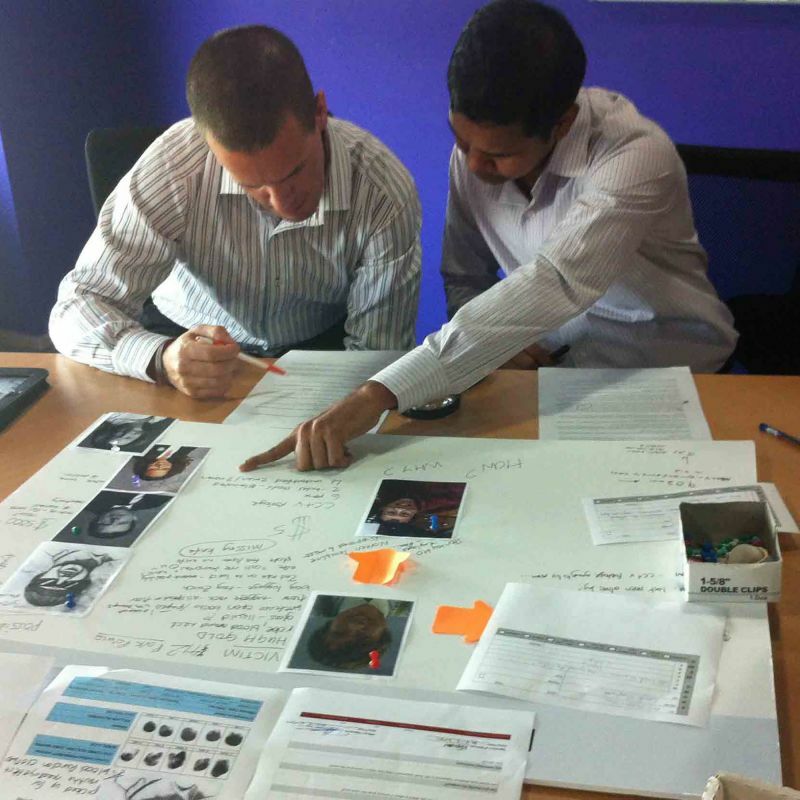 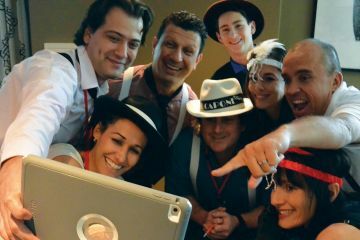 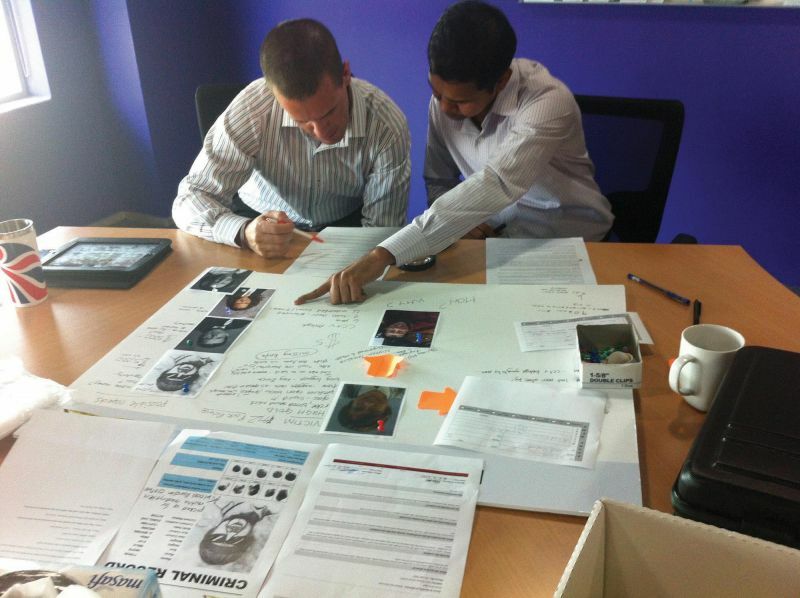 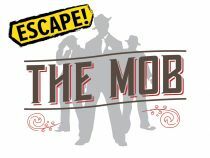 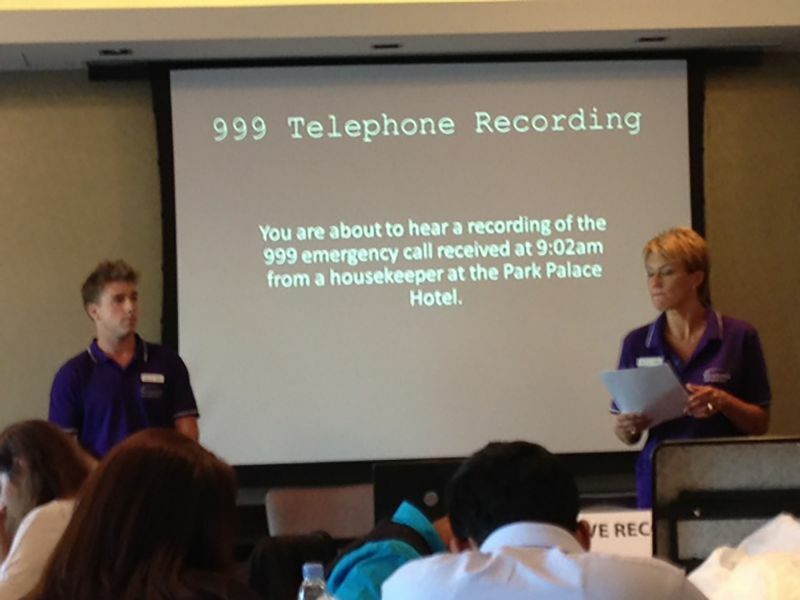 This fun experiential business game demands team collaboration for successful problem solving. 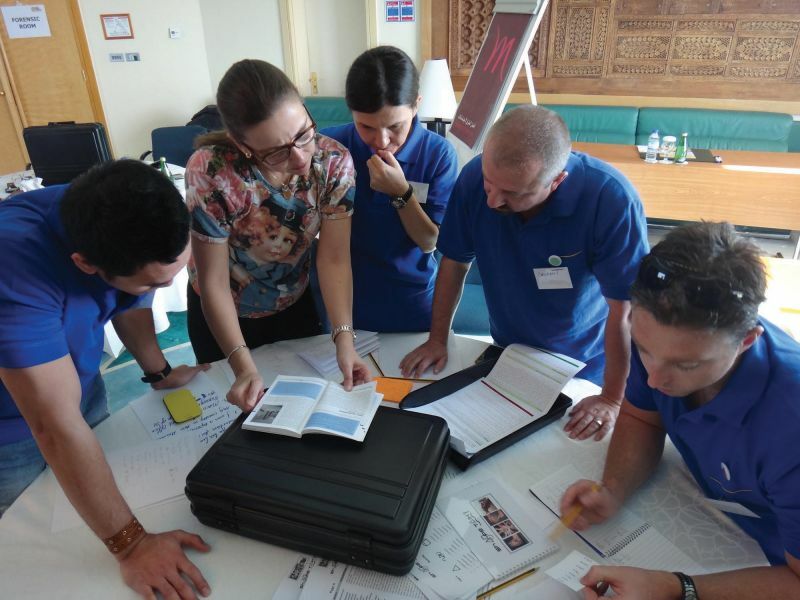 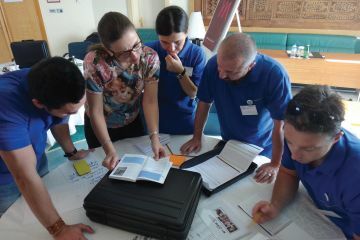 Participants develop skills in prioritising information, critically analysing and effectively discussing possible findings to collectively draw conclusions and establish fact. 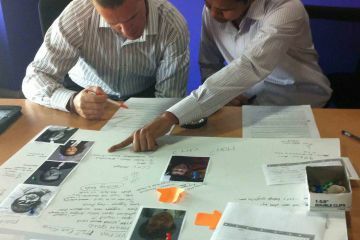 The theme is engrossing and realistic encouraging full participation from all individuals. 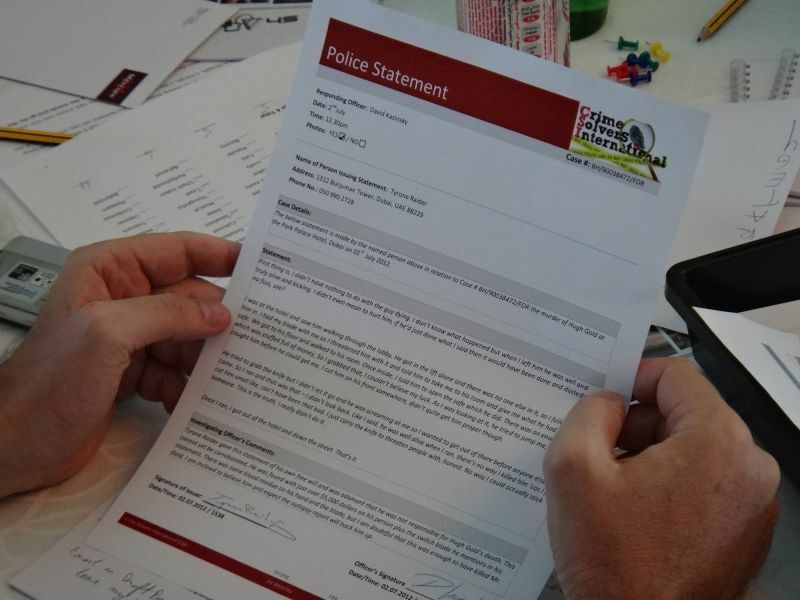 Realistic pressures are introduced along the way adding to the atmosphere of a real crime investigation and the need for effective communication and time management. 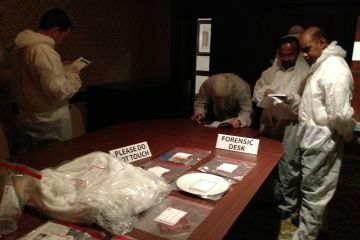 Crime Solvers International was original, memorable and equally entertaining. 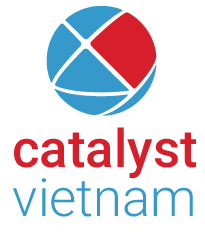 Catalyst have our appreciation also because they managed to accommodate the diverse nature of our group, while keeping everybody involved and feeling part of the team.